It’s difficult to manage drivers and it becomes even more difficult the more drivers you have. Doing this manually is especially hard since you and your dispatchers have to take note of all of your vehicles and drivers, the schedules, the routes, the service window times available, and so on. 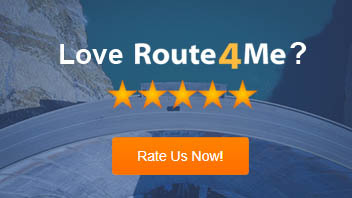 It’s much easier when you use a route optimization software that can structure your team of drivers in an organized way. The first way to organize your drivers is to group them by divisions or teams under a dispatcher. You can organize the teams in a route planner in such a way that every user has a role. The role could be a dispatcher or a driver; it all depends on you. So, the users are organized in a hierarchical manner. You can even set it up in such a way that every user has particular access options. For example, some users can access only parts of your global address book, while they can also create their own address books. Just remember that when you create a user, you have to include his or her first name, last name, username, password, and user type. These are the fields that are typically required. As soon as you’ve generated a route, you can just choose a user to whom the route is assigned. Moreover, the dispatchers will see the drivers connected to those routes. When drivers are assigned routes, they can easily access the assigned routes using their smartphones. To do so, they just need to download the mobile app of the delivery route optimization software on their iOS or Android devices. Your dispatchers will be better able to manage your drivers if they can see them all at once. 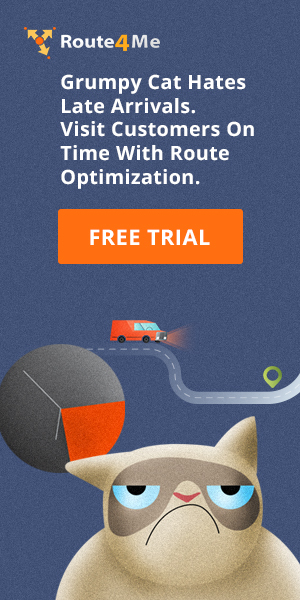 They can do so by using the delivery optimization software. So, the dispatchers can see all of the routes as well as the drivers working on those routes. What do you think about using a trip planner? Do you have any questions? If you have any comments, just leave them below.